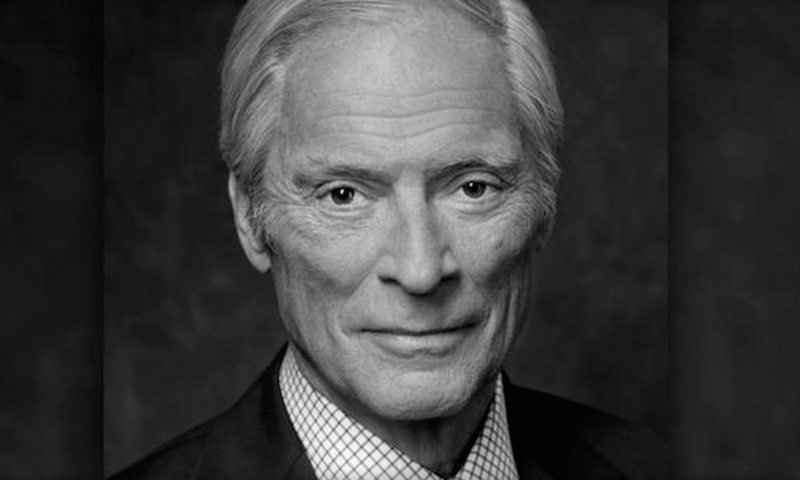 If you want to see what a real broadcast journalist looks like -- the kind they just don't make anymore -- look no further than Bob Simon. Man, it&apos;s a really terrible week for the news. On Wednesday evening, iconic CBS foreign correspondent and 60 Minutes mainstay Bob Simon was killed in a car accident in Manhattan. The Lincoln Town Car he was riding in reportedly collided with another vehicle as the two were traveling along the West Side Highway. The car plowed into a concrete pedestrian expansion and both the driver and Simon had to be cut out of it. The driver survived, Simon didn&apos;t.
Bob Simon was the personification of the intrepid old school newsman archetype, in the very best sense of the term. He joined CBS in 1967 and, eventually, 60 Minutes in 1996 where he went on to distinguish himself over and over again. Simon&apos;s five-decade career took him through most major overseas conflicts spanning from the late 1960s to the present. He joined CBS News in 1967 as a New York-based reporter and assignment editor, covering campus unrest and inner city riots. Simon also worked in CBS News&apos; Tel Aviv bureau from 1977-81, and worked in Washington D.C. as the network&apos;s State Department correspondent. But Simon&apos;s career in war reporting was extensive, beginning in Vietnam. While based in Saigon from 1971-72, his reports on the war -- and particularly the Hanoi 1972 spring offensive -- won an Overseas Press Club award award for the Best Radio Spot News for coverage of the end of the conflict. Simon was there for the end of the conflict and was aboard one of the last helicopters out of Saigon in 1975. He also reported on the violence in Northern Ireland in from 1969-71 and also from war zones in Portugal, Cyprus, the Falkland Islands, the Persian Gulf, Yugoslavia and American military actions in Grenada, Somalia and Haiti. In 1991, at the very beginning of the first Gulf War, Simon and his news crew were captured by Iraqi troops, beaten severely with truncheons, and held in captivity for 40 days. He was a Fulbright and a Woodrow Wilson scholar. He was one of the most respected correspondents in broadcast news. The man won 27 Emmys, for God&apos;s sake. Simon was a native New Yorker and he&apos;s survived by his wife, Françoise, and a daughter, Tanya, who happens to be a producer for 60 Minutes. He was 73 years old. The Three Words That Will Haunt "60 Minutes": "We Were Wrong"